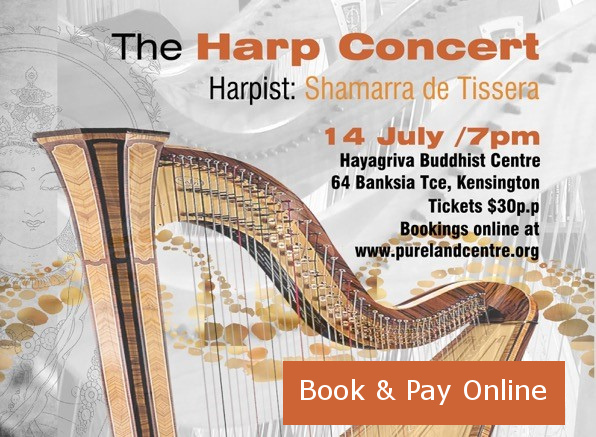 On Saturday 14 July the Pure Land Project will present something very special, The Harp Concert, with harpist Shamarra de Tissera. This is our first fundraising event and we would be so pleased to see you and your family or friends on the night. The hall at Hayagriva Buddhist Centre holds about 70 people so if you want to reserve seats, please use our online booking form below. The concert will feature chant, song and story from several Buddhist traditions, interwoven with an introduction to the benefits of bedside music and the Reverie Harp. Shamarra de Tissera is the President of the Harp Society of Western Australia, runs a private music studio teaching harp, voice and piano and plays therapeutic music in private homes, hospitals and aged care. Shamarra is in collaboration with Amana Living Aged Care. 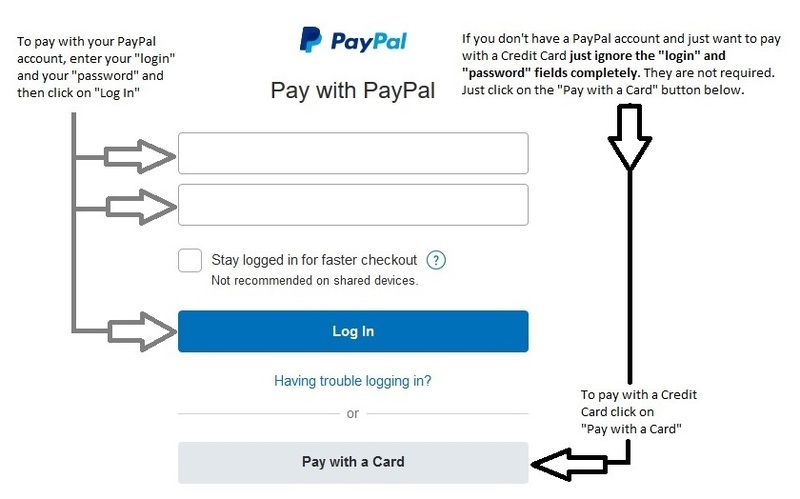 Thanks to Penni Sutton for creating the image.